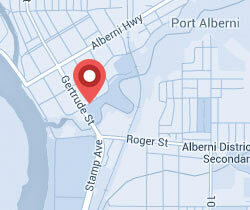 Island Dentures has been providing quality denture services on Vancouver Island for over 16 years. 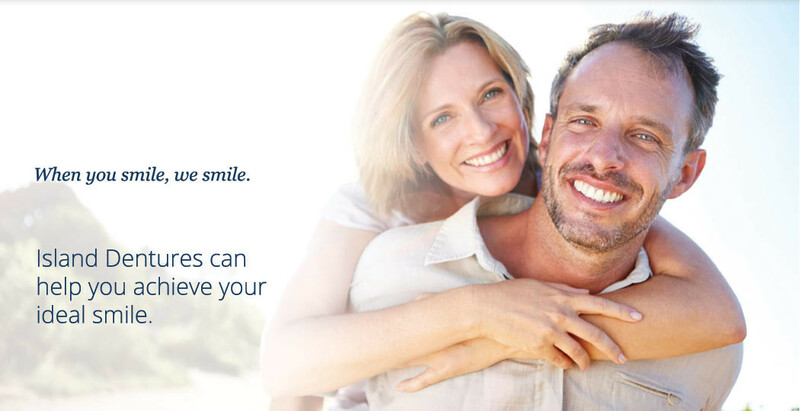 With two locations, our head office in Courtenay, BC and our inaugural office Port Alberni, BC our qualified staff and professionals are committed to providing you with the high quality of denture care you deserve and expect. 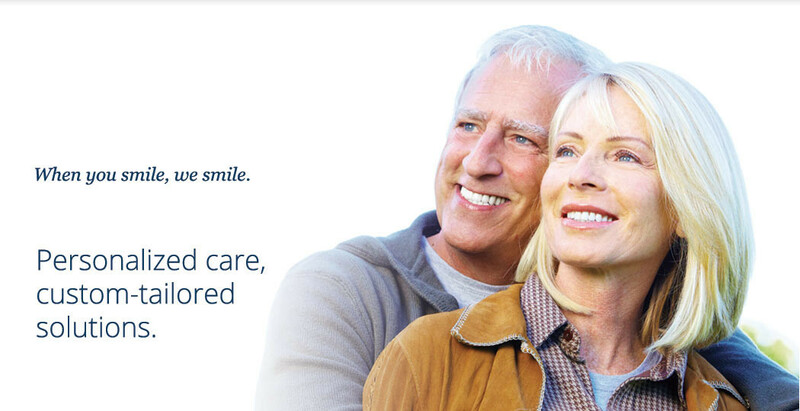 We provide personalized and affordable denture services including Premium Precision Dentures (BPS Dentures), Immediate Dentures, Implant Supported Dentures, and Partial Dentures. We also provide repair services and re-alignments on existing dentures. In addition to dentures, we also offer sports mouthguards and Brux mouthguards to protect your teeth from night-time grinding. There are significant advantages to wearing dentures as opposed to living with decaying or missing teeth. 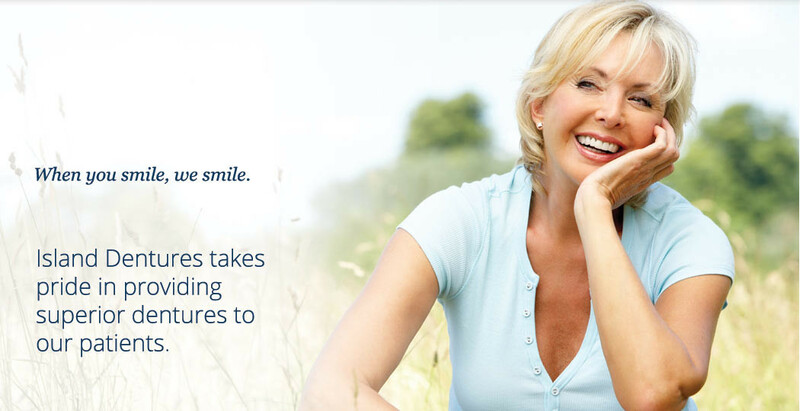 Dentures help prevent facial muscles from sagging, preserving a more youthful appearance. You will be able to speak more clearly. 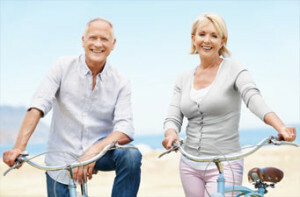 Dentures will allow you to feel confident as you continue to enjoy your favourite foods and activities. You do not need a referral from another health professional to consult with a Denturist and we are always accepting new patients. Call us today to schedule your free, no-obligation consultation. Island Dentures is heavily involved in both the Comox Valley and Port Alberni in not just a dental capacity, but a community growth capacity as well. Our focus is providing you a solution that will work best for your. Our friendly, experienced staff will take care of you from beginning to end. Jason Kirouac is a registered denturist through the College of Dentists, a member of the Denturist Association of BC and Canada. 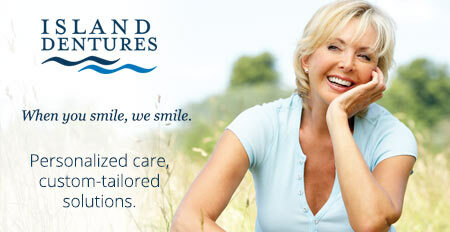 Why should you choose Island Dentures? We are a locally-owned and operated business, committed to making our patients feel at home. 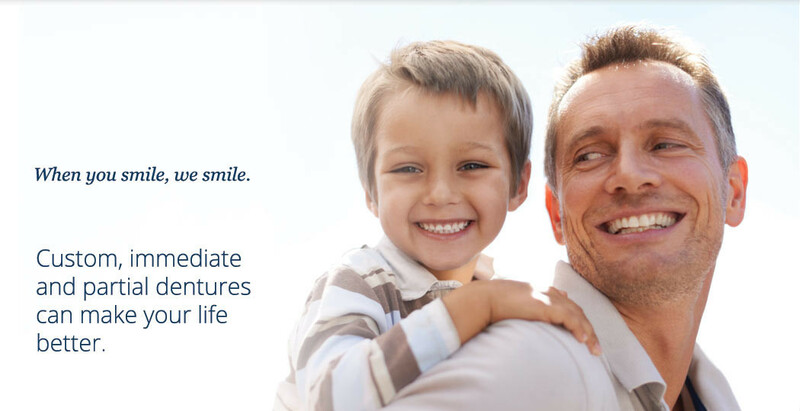 With a positive atmosphere, well-trained staff and unparalleled patient satisfaction, you can’t go wrong. 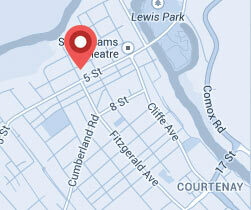 We invite you to visit us for a free, no obligation consultation. Copyright 2018 Island Dentures. All Rights Reserved. 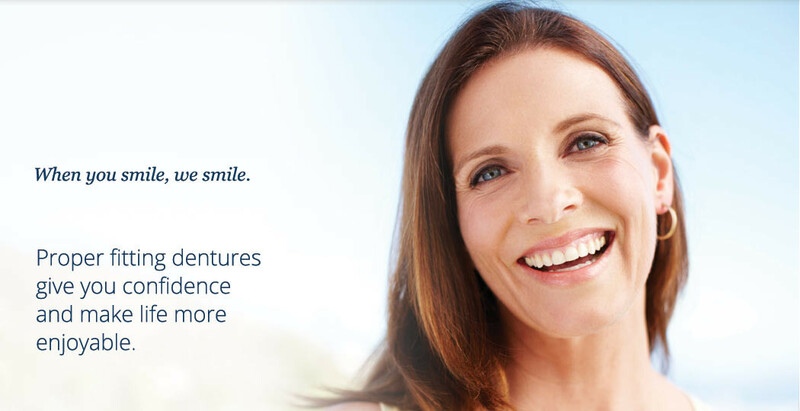 This website was designed exclusively for Island Dentures by Halftone Pixel Website Design & Consulting.